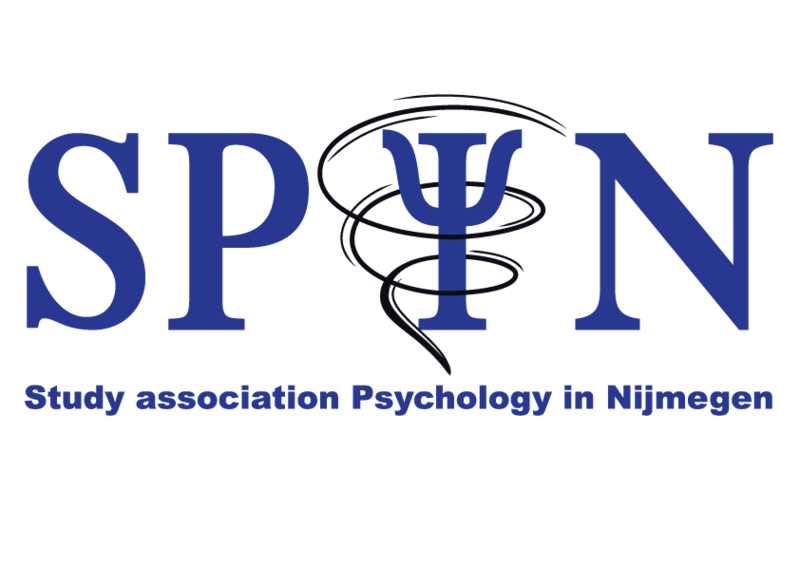 SPiN was launched in 2008 for the benefit of psychology students at Radboud University Nijmegen. Our aim is to facilitate contact between students. We also offer our members the opportunity to specialise and broaden skills and knowledge related to their studies. 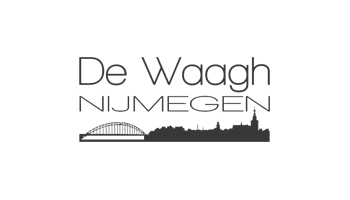 SPiN organises a range of activities throughout the entire year, some related to the study programme and others not. These include excursions, lectures, training courses and a conference, but also parties, drinks, sports activities, a gala ball and sociocultural activities. The SPiN board has 7 members who supervise about 20 different committees with over 140 active members. The board is responsible for keeping the association running. It does this by supporting the committees, ensuring good internal communication and being responsible for SPiN. All active members have specific responsibilities within the association.